The experienced professionals at Diligentiam have extensive experience working with the hospitality and healthcare industries. We know the challenges you face, and we know what tools will help you succeed. Learn more about the services that will benefit your hospitality or healthcare business. Diligentiam’s hospitality group includes a team of professionals dedicated to providing accounting, tax, and business operations consulting services to the hospitality industry. From hotels to owner-operated restaurants to franchise businesses with multiple locations, we work with your business to find the cost saving solutions that are sight for you. Our comprehensive, strategic approach ensures profitability and success for years to come. The hospitality industry presents unique challenges for the business owner looking to implement effective accounting procedures. The Diligentiam team brings experience to complicated issues of tip reporting, food and liquor costs, and sales tax audits. Let our experts implement the time-saving procedures that allow you to focus on the customer experience. Selecting the right reporting system for your business will both control operating expenses and reduce your chances of being subjected to a tax audit. Our professionals work with business owners, as partners, to find the systems and processes that are right for each individual business. Food, beverage, and labor costs are constantly on the rise, and the business which is unprepared for these expenses will suffer impaired cash flow. By establishing controls and standards for these costs, Diligentiam will ensure that your business is equipped for continued operations. Our strategic financial planning services can also prepare your business for long-term increases in operating expenses. A skilled management team is crucial to the success of any hospitality business. Diligentiam’s recruitment and retention programs have proven success. We also develop bonus programs and other performance incentives to reduce the risk of turnover – a costly problem in the hospitality industry. Depend on the experience and success of our team to make certain that your staffing needs are met in order to maximize efficient business operations and meet your company’s long-term business development goals. Hospitality businesses face higher risks of tax audits than other businesses. In addition to state and federal income taxes, hospitality businesses must also keep highly detailed records for regulators of local sales tax. Sales and meals tax can be an area of high audit risk. Increased cash sales and tip reporting noncompliance throughout the industry lead tax regulators to scrutinize these records carefully. With the right procedures in place for effective tip reporting and bookkeeping, your business can reduce the risk of tax audits considerably. Your losses during any audits will also be minimized, because your scrupulous records will enable a quick and effective resolution of any audit issues. Let the Diligentiam team find the procedures that are right for your business and defend any audits that occur with the least possible inconvenience to you. Unclaimed property laws can subject hospitality businesses to legal liability. Our experienced team can help you implement the programs and procedures that will save your business from the costs of noncompliance and exposure to legal liability. Practice management consulting. Effective infrastructure for daily business operations will increase both your practice’s cash flow and patient satisfaction, as well as reducing employee turnover and malpractice liability. Corporate healthcare business entities are subject to local, state, federal, and even international healthcare regulations. The legal and healthcare experts at Diligentiam will ensure that your healthcare corporation has effective compliance procedures in place. We will protect your business from the costs of noncompliance fines and legal liability. Effective accounting procedures will increase your practice cash flow, decrease your overall tax liability, and reduce the risk of an audit by state or federal tax agencies. Diligentiam’s accounting professionals are experienced with the unique needs of healthcare businesses. We will work with you to find the procedures that maximize the success of your practice. Mergers, acquisitions and other business integrations pose risks for business owners in any industry. Depend upon the experience of Diligentiam’s due diligence investigators to protect your business from every identifiable risk during an integration. Our legal experts will prepare documentation that protects you and your business from legal liability, and our operations consultations will ensure efficient operations in your new business. We cover your merger during every step in the process so you can focus on delivering quality healthcare to your patients. 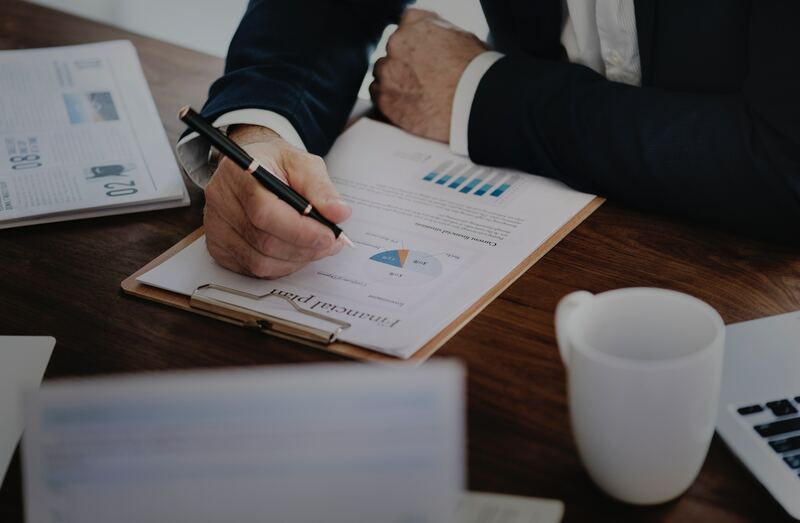 An accurate business valuation can be used to protect your interests during a merger, sales transaction, tax audit, divorce, compliance audit, and other legal proceedings. The Diligentiam valuation experts will ensure that your valuation is thorough, accurate, and defensible. Work with the Diligentiam team to address change in Healthcare.